Del Mar, a stunning seaside hideaway is a charming, laid back town, best known for it’s exceptional weather, gorgeous beaches, world famous thoroughbred racetrack, the county fair, haute cuisine and unique shopping. Stunning views abound throughout this gorgeous community. With 2 miles of coastline and gently rolling waves, Del Mar’s famous beaches are an ideal destination for beachgoers, surf combers and those seeking the legendary California coast. 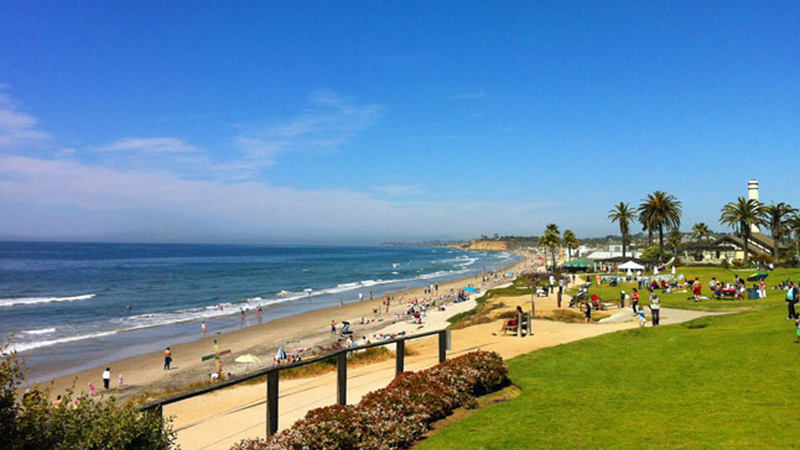 At any age, at any season, Del Mar is truly a wonderful place to visit or to live.